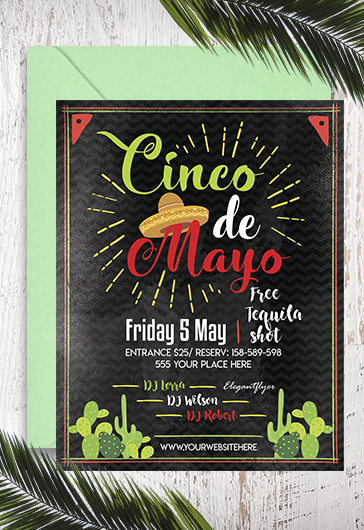 Jazz Night – it is our new Flyer PSD Template + Facebook Cover. 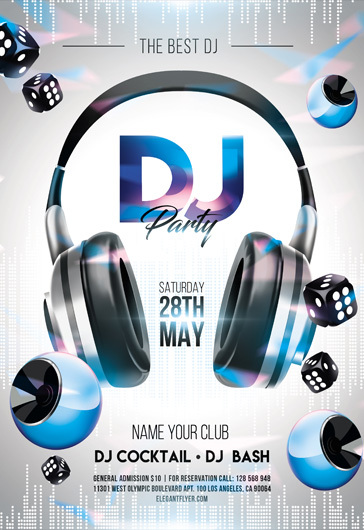 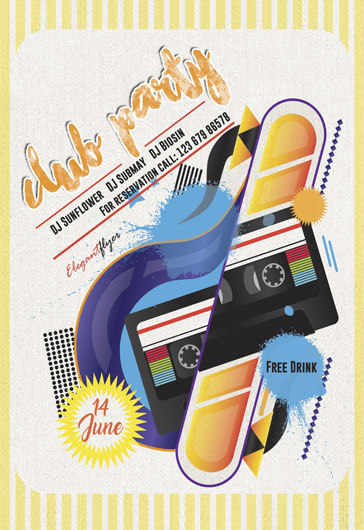 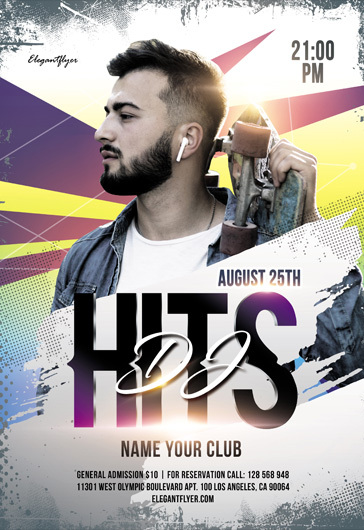 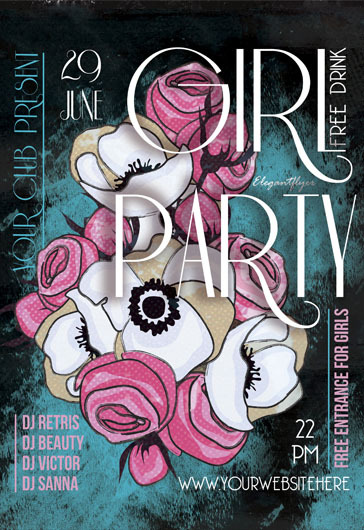 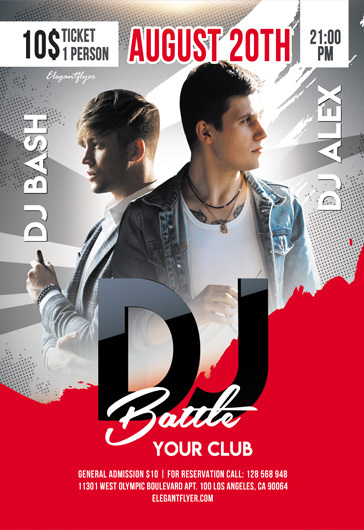 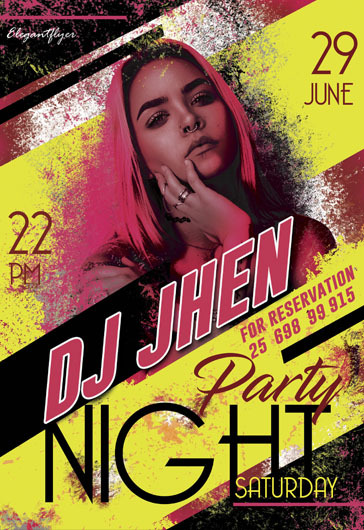 We have created this powerful PSD club flyer for you to promote such events as night club flyers, restaurant or bar events, or for open air Jazz festivals. 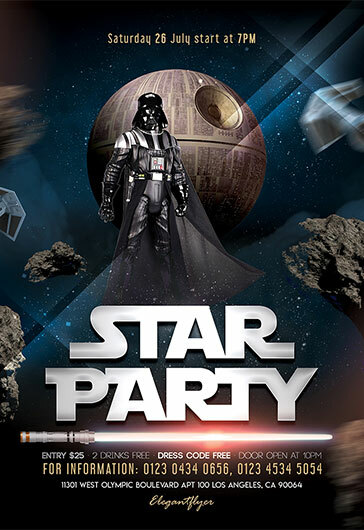 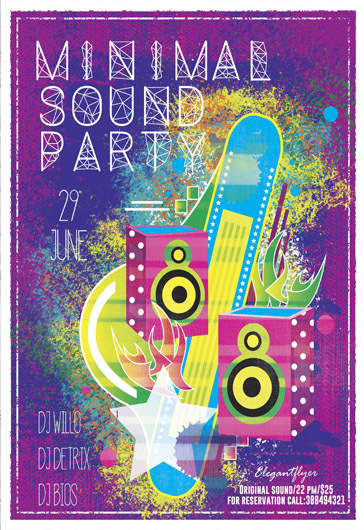 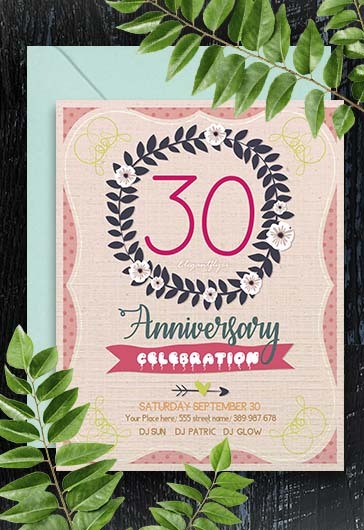 Use this party flyer to be sure that a lot of guest will come to your party and have a good time! 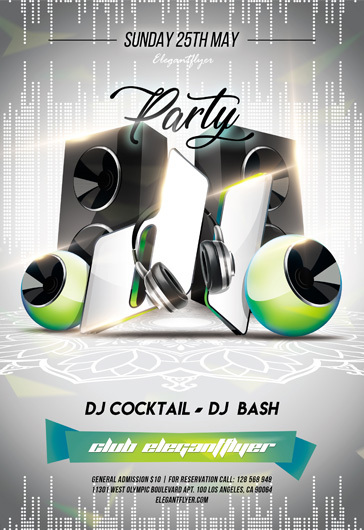 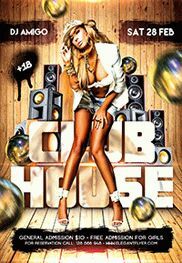 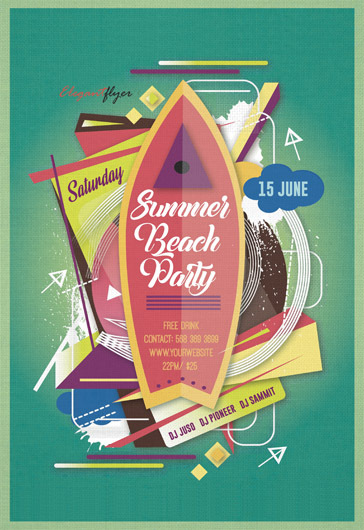 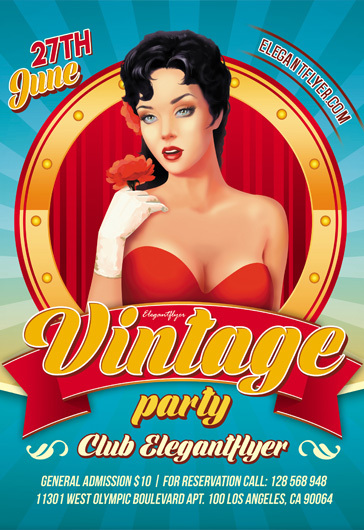 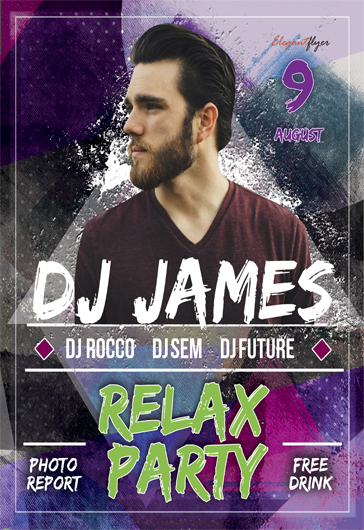 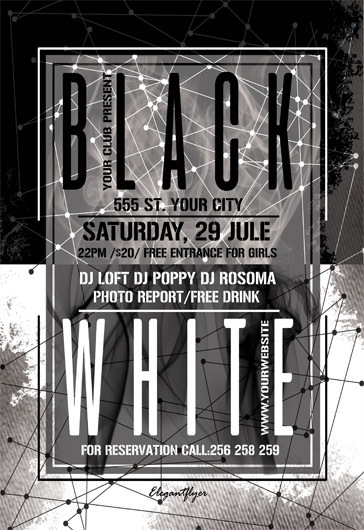 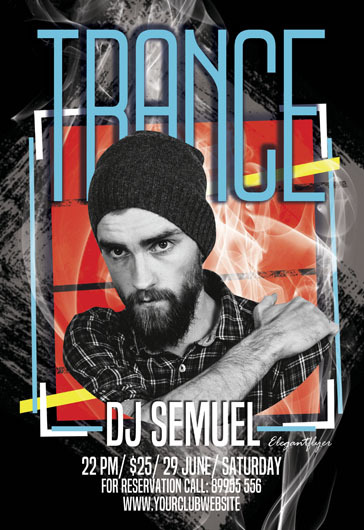 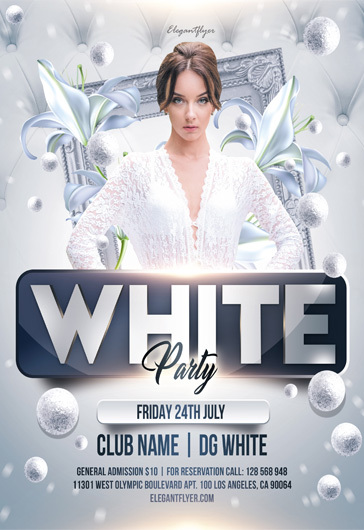 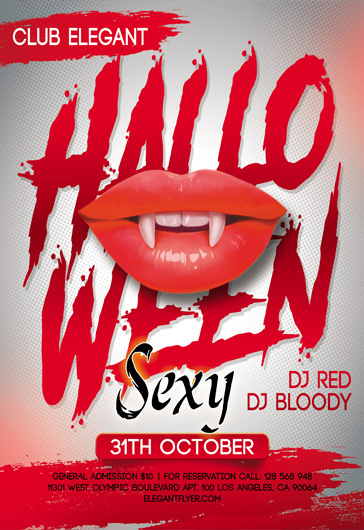 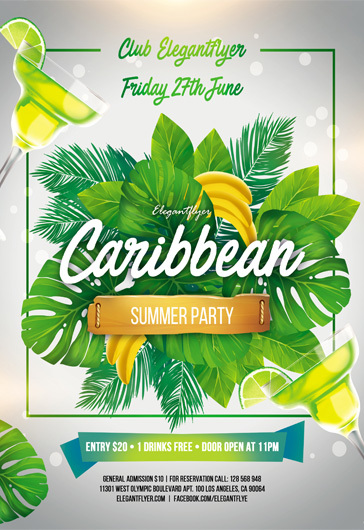 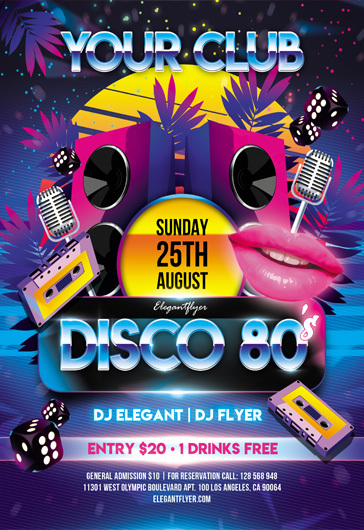 This flyer template has an additional file – Facebook cover. 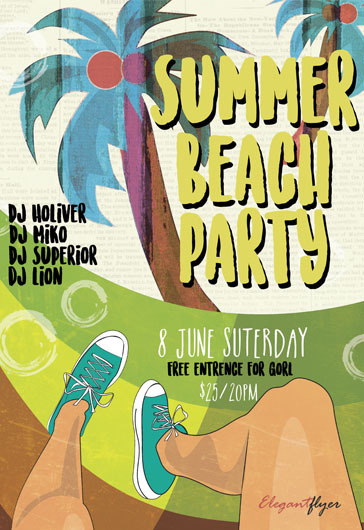 It can be very useful for promoting this holiday in the internet or for congratulating your loved ones. 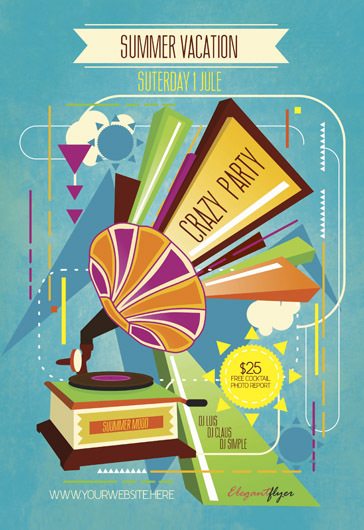 Purchase this flyer and let your holiday become really happy!